On Nepal Earthquake Anniversary, Five Lessons for Supporting Japan & Ecuador . 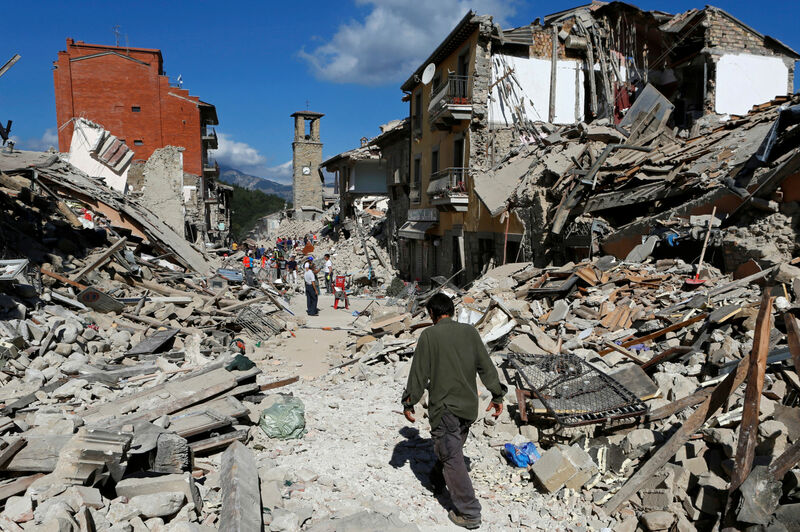 To send a check, write "Italy Earthquake Relief Fund" in the memo line and mail it to GlobalGiving, 1110 Vermont Ave NW, Suite 550, Washington, DC, 20005. GlobalGiving and its partners will provide ongoing updates. For real-time reports and to learn how funds are being used, follow@GlobalGiving or visit https://www.globalgiving.org for information. Several companies and their employees have already committed to supporting the Italy Earthquake Relief Fund as partners of GlobalGiving. "Time after time, we've seen how important corporate action can be to both immediate relief and long-term rebuilding. Our mission is to connect companies to vetted nonprofits on the ground, and we've proven we can do it with unmatched agility and expertise," said Ingrid Embree, Senior Director of Strategic Partnerships. GlobalGiving is the first and largest global crowdfunding community for nonprofits. A top-rated charity on Charity Navigator, GlobalGiving has helped raise more than $200 million from more than 500,000 donors for more than 14,000 projects. GlobalGiving supports local nonprofits around the world with the understanding that they are best suited to support their communities, especially during crisis relief and recovery efforts. Each organization is vetted thoroughly to ensure that donations are delivered to those who need them most. Want to tell a GlobalGiving story?